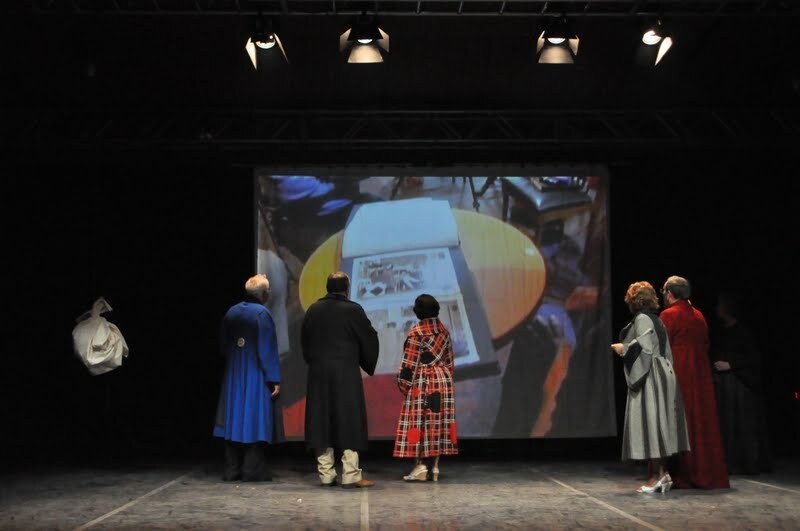 A show created with, and inspired by, a group of senior actors from an amateur theater group in Minde. With Emídio Ferreira, Gil Ferreira Martins, José Pires, Maria Emília Morgado, Maria Ilda Capaz, Maria Joana Vaz Neto, Perpéctua Ferreira Martins and 3 members of Minde’s filarmonic band. Video directed by André Godinho with Noelle Georg.